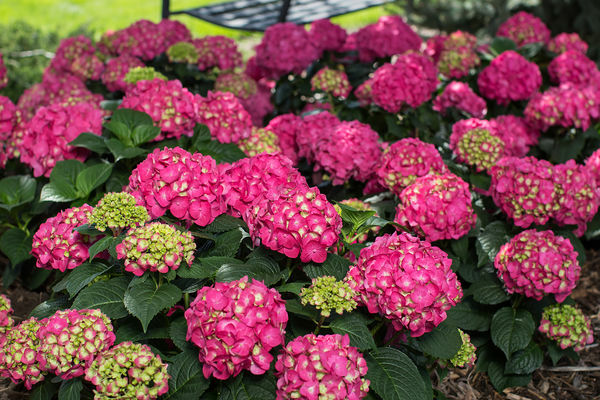 It’s not just about blue or pink anymore! 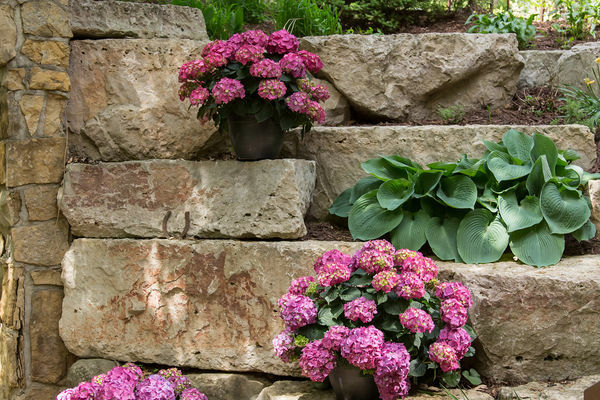 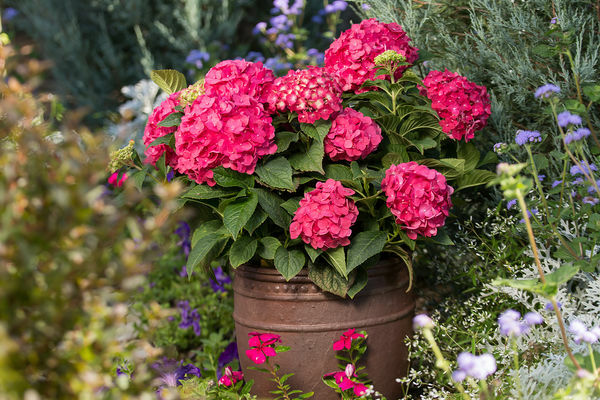 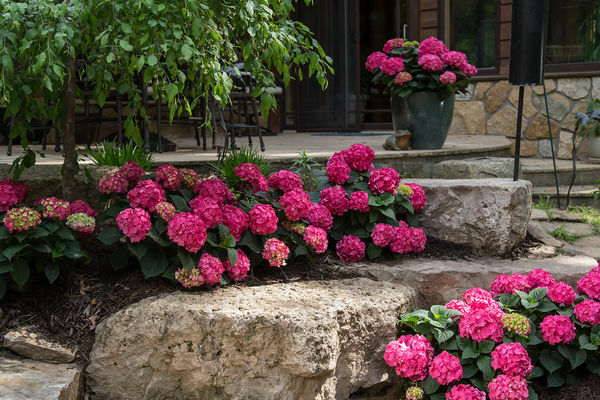 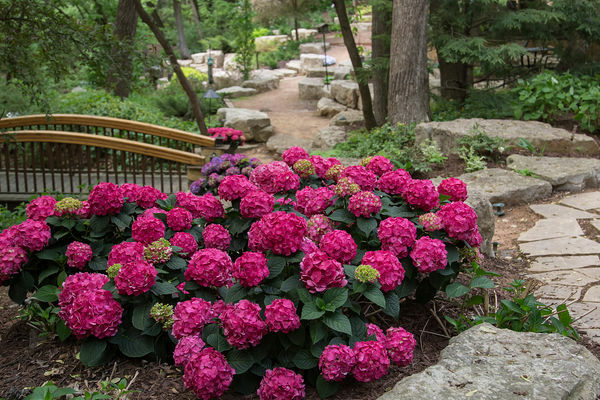 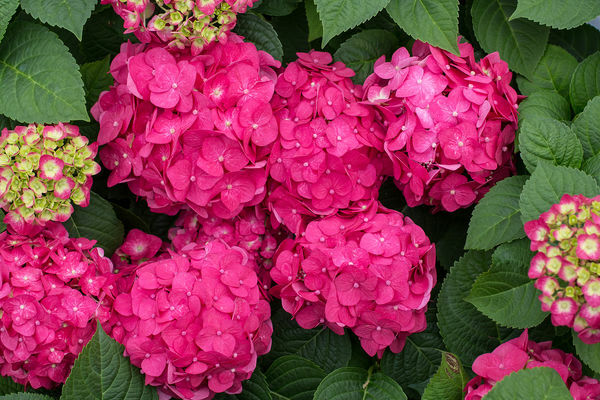 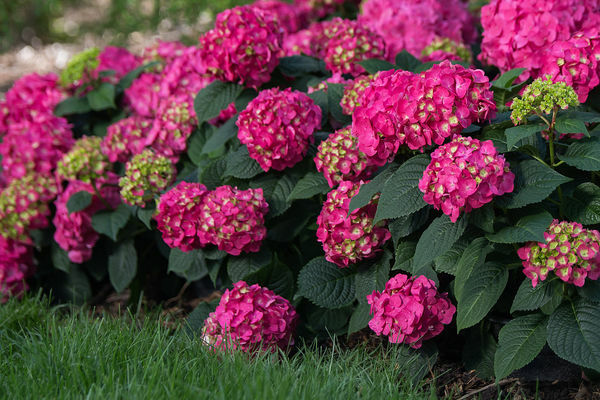 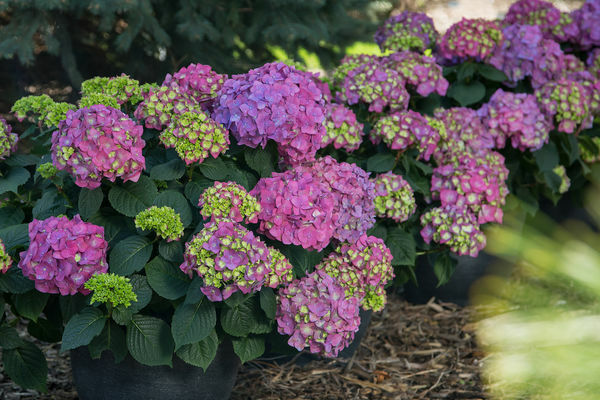 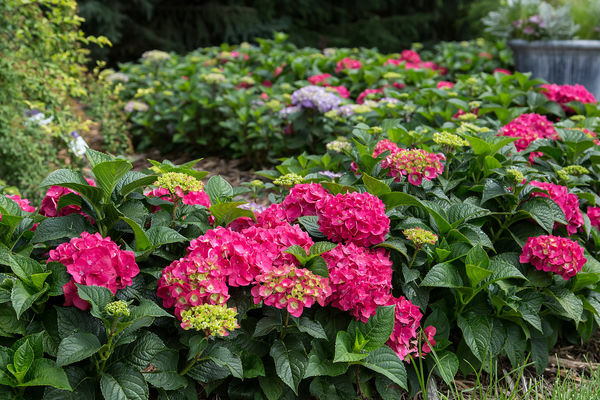 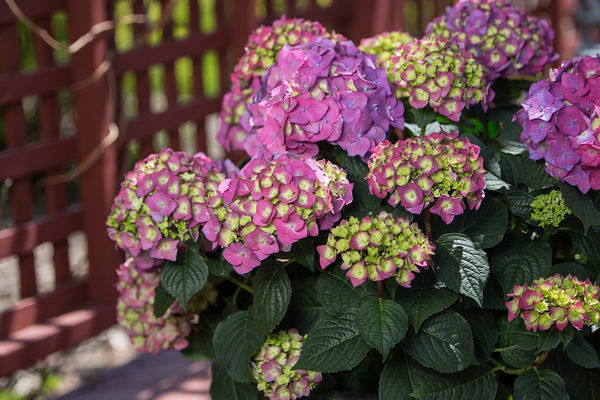 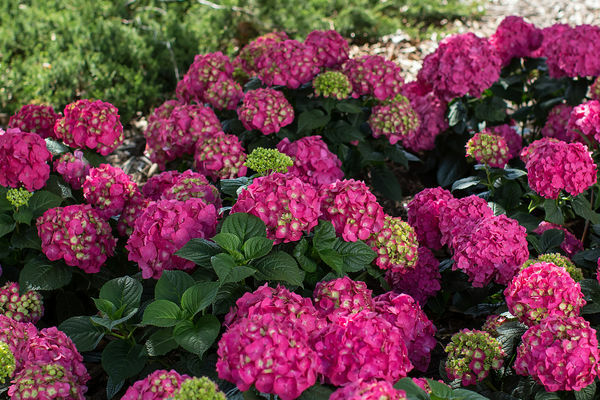 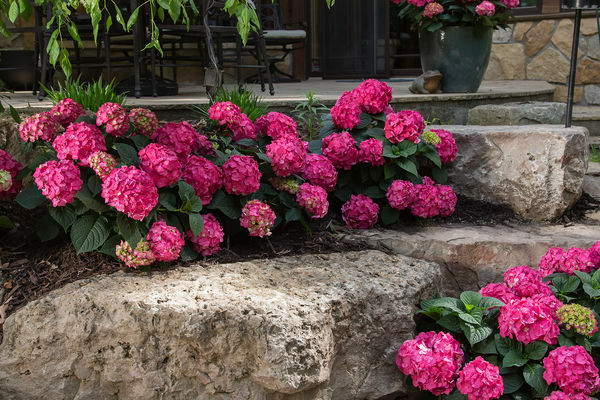 The intense, deep coloration found in Summer Crush® is a true differentiator in the hydrangea marketplace. 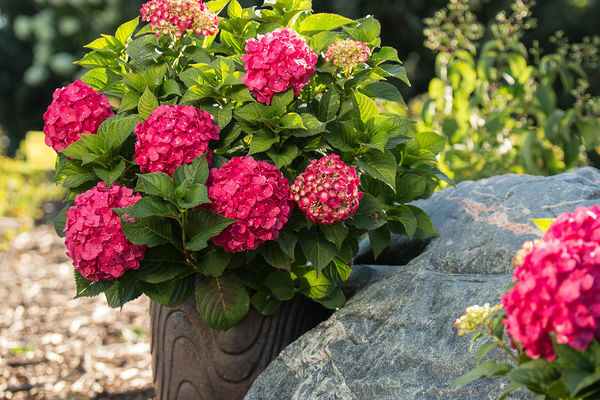 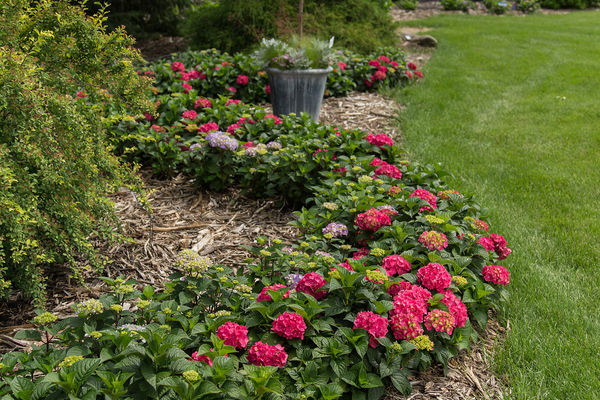 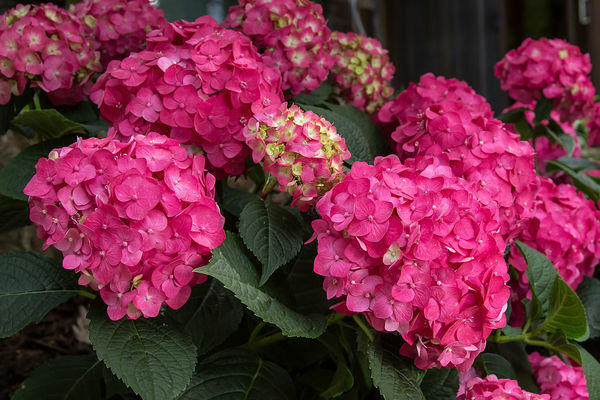 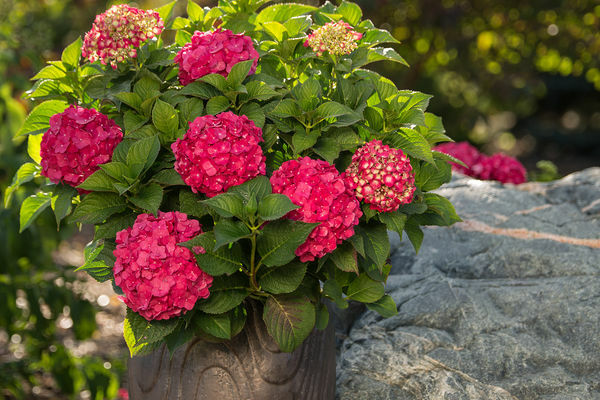 With a profusion of big raspberry red or neon purple blooms, Summer Crush® is a color breakthrough in reblooming garden hydrangeas and a welcome addition to the Endless Summer® brand. 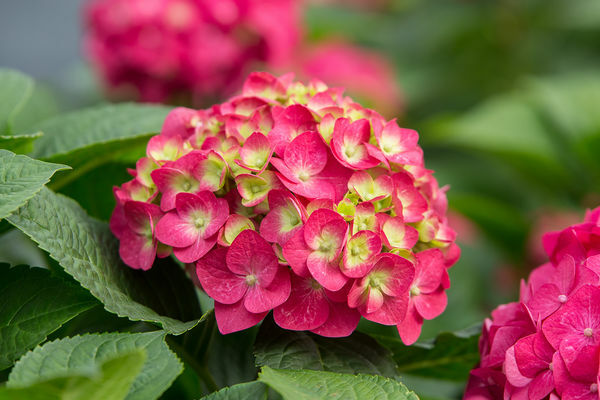 Bred by Bailey Innovations, this new addition is the result of focused breeding and years of production and field testing. 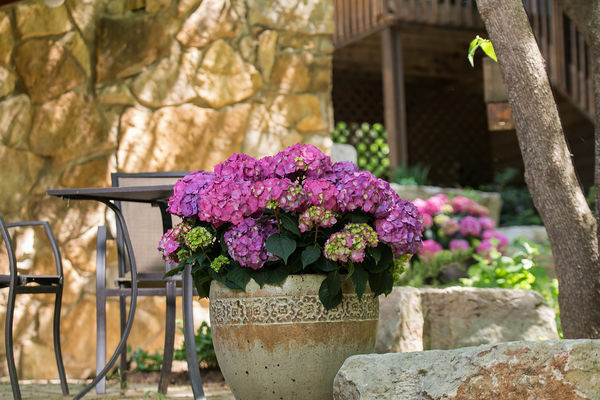 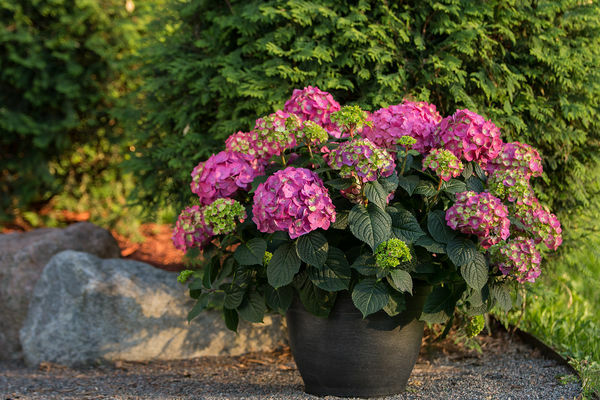 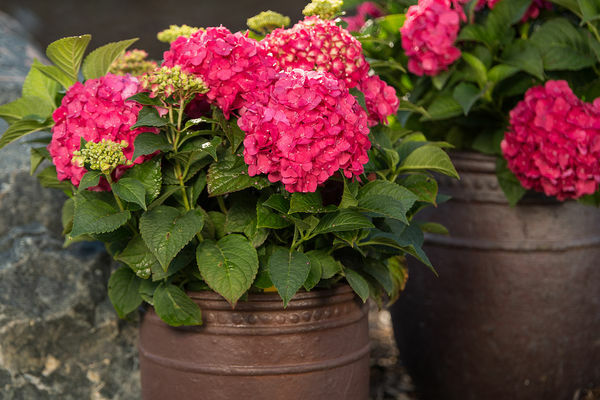 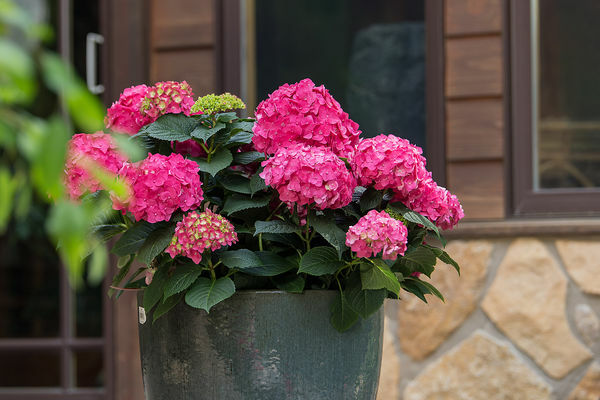 Proven to be Zone 4 cold hardy and the most wilt resistant Endless Summer® yet, this compact growing hydrangea with dark green glossy leaves fits smaller spaces in the garden and is the perfect size for patio containers.